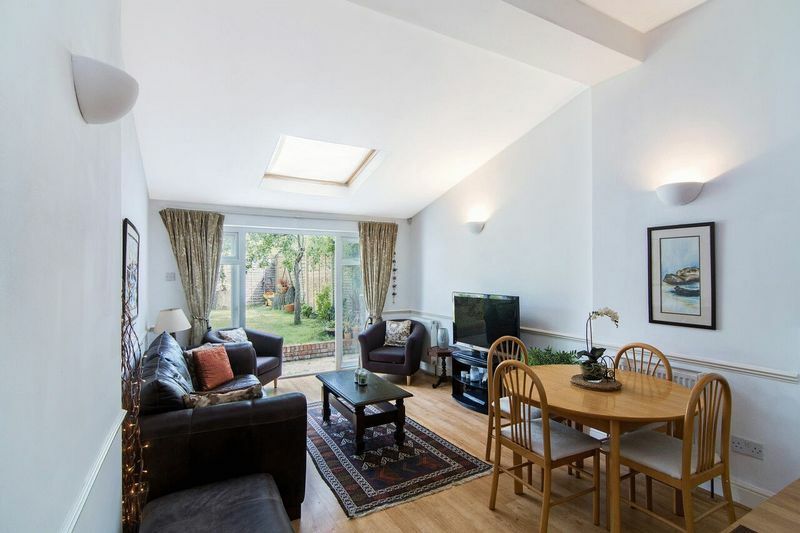 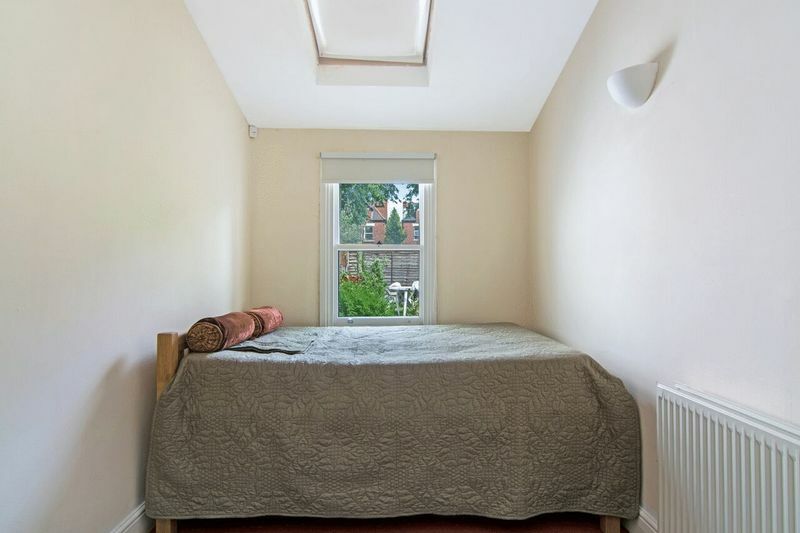 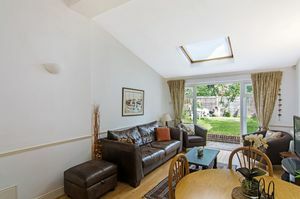 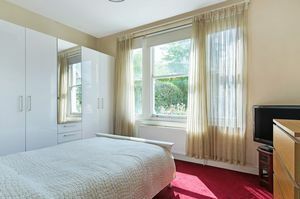 Positioned on the most enviable location for commuters in to London, Oaks of Streatham bring to the market this stunning two double bedroom ground floor conversion. 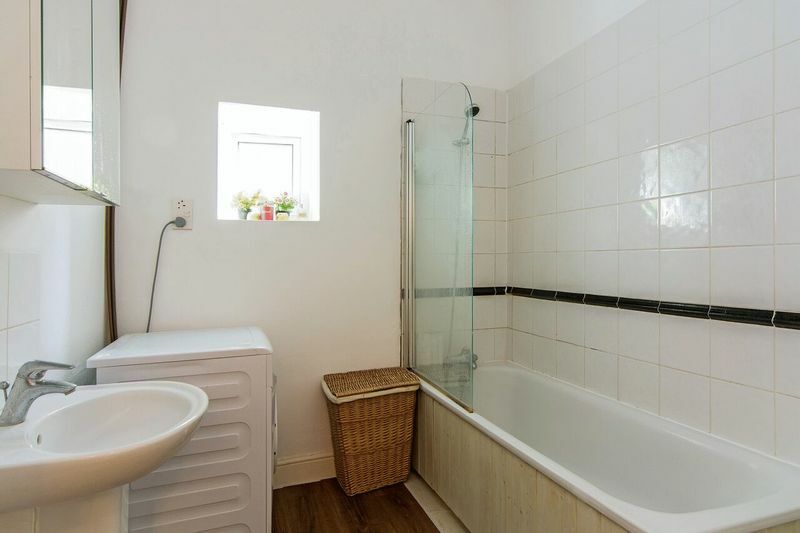 This spacious ground floor conversion comprises of an open plan kitchen reception room that leads onto a well matured private garden, modern fitted bathroom and bay fronted rooms. 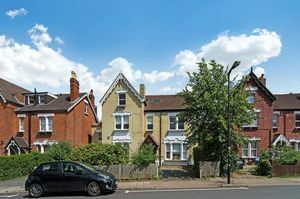 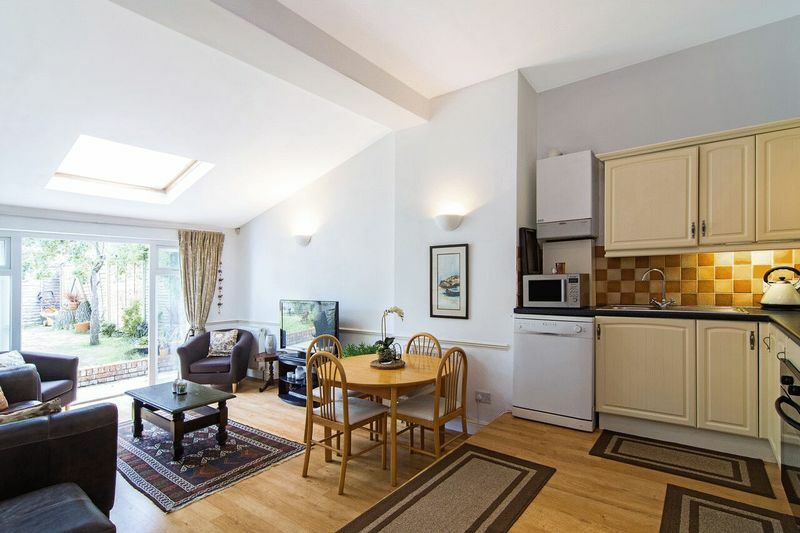 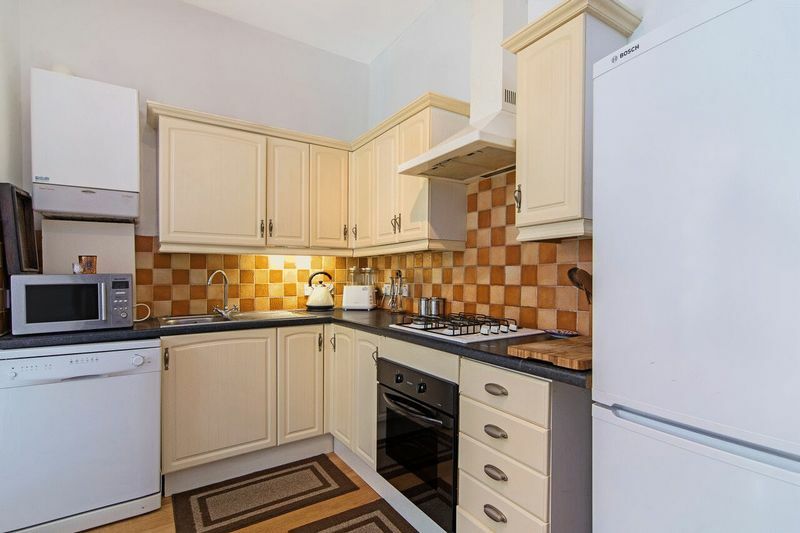 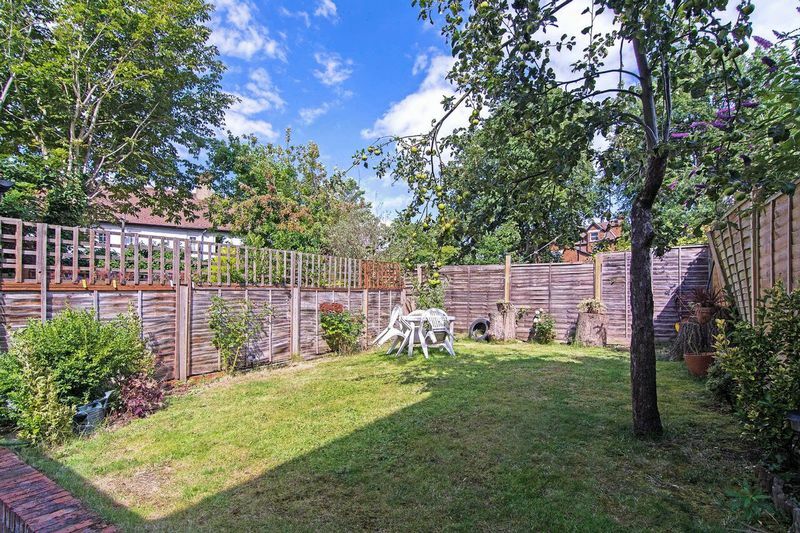 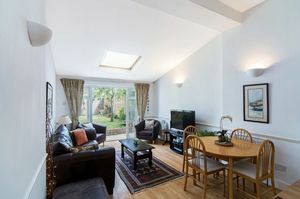 Further benefiting from being located on a quiet residential street located moments from the new Streatham Hub.